Very few artists can run the gamut between Dusty Springfield and Joni Mitchell as effortlessly as Tift Merritt. Those skills are on excellent display in Stitch Of The World, her latest album. It’s a very simple formula for success: Put Merritt in front of a crack band, keep the production subtle, and let her do her thing. Of course, that formula only works to this extent when you have a songwriter and performer with such copious talents. Stitch Of The World begins with Merritt at her feistiest, as she settles in behind a Buddy Holly rockabilly stomp for “Dusty Old Man,” an ode to grizzled experience. With the exception of that song and “Proclamation Bones,” she mostly stays on the softer, more contemplative side of the musical spectrum. But even at that slower pace, the title track, with its New Age vibe, represents the only instance where one of these songs seems to meander. Merritt is at her best with some of the more soulful numbers. On “Heartache Is An Uphill Climb,” she soars through the chorus, her vocals in the upper register taking on a little Dolly Parton quaver that demonstrates just how true that song title is. On “Love Soldiers On,” that most cherished of emotions turns out to be quite resilient, especially with Merritt voicing its adventures. On the final three songs of the disc, she gets vocal assistance from Sam Beam of Iron & Wine fame. Beam’s hushed, haunted stylings provide a nice counterpoint, embellishing both the mystery of “Eastern Light” and the uplift of “Something Came Over Me.” On the latter track, Merritt sings, “I forgot my heart had room like that/ Open spaces behind the cracks.” Stitch Of The World contains a few songs that detail how those cracks were made and a few more that show them in the process of healing. 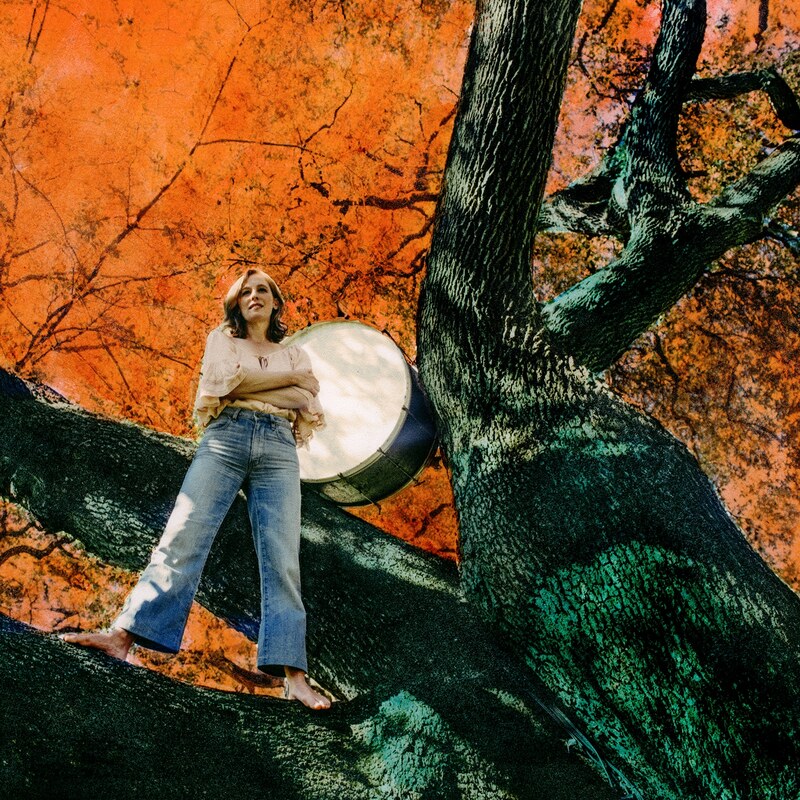 The unifying factor is Tift Merritt, and that’s enough to make this one a keeper.